We’re proud to be located on the Historic Fourth Avenue. Comments or questions are welcome. We will respond to you within 48 hours typically. Please, do NOT use this to order any food, use the Online Ordering link or give us a call at 520-622-6868. Hello! I’m Tony, the owner of Brooklyn Pizza Company and Sky Bar. 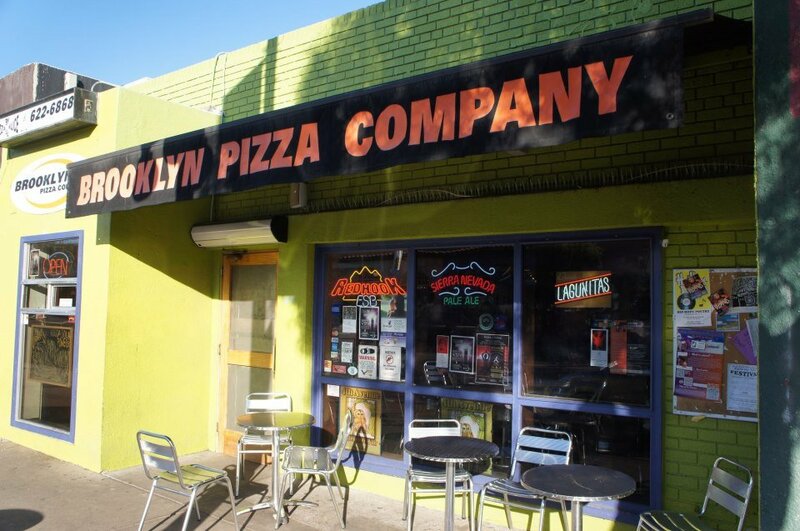 I started Brooklyn Pizza Company in 1996, using my credit card, college loans, and endless hours of work. Growing up in NY, I had tasted good pizza many times. I moved to Tucson for graduate school and soon realized that was not my calling, and that excellent pizza was lacking. Armed with my grandfathers pizza recipe from his 1970’s pizzeria in Brooklyn, and a lot of optimism and energy, Brooklyn was born. For the early years, 100 hour work weeks were the norm, but it was passion and energy well spent. With our great tasting pizza leading the way, Brooklyn was a slow and steady success. Gradually and with much effort we grew, fine tuned operations, avoided the financial temptation to expand into a chain, instead focusing on always making ourselves better while giving back to the community. A true milestone was becoming 100% solar powered, a lifelong dream of mine. Hundreds of wonderful Tucsonans have worked at Brooklyn over the last two decades, giving it their all, making it the best it could be. 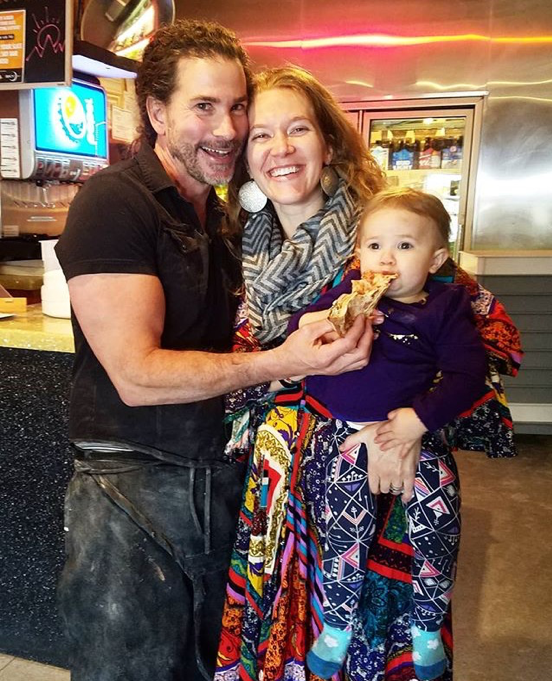 Together we made, and together we make, the best pizza in the Southwest! Years later, when a vacancy occurred next to Brooklyn, I gave great thought to what would thrive in that space. A bar was the obvious choice. But what kind of bar? Inspired by the brilliant Southwestern sun and shining night time stars, I made those things the centerpiece of Sky Bar, in hopes of inspiring others and creating an educational and fun environment. What a perfect fit for Tucson: a solar powered cafe by day and astronomy bar by night. Sky Bar provides a safe place for all to celebrate and learn, to plug in to the sun and study with a cup of coffee, or lose yourself in the rings of Saturn, a distant nebula, and a finely mixed cocktail.